This time with all eyes of the world fixated on us. This time as Champions. After our win at TI7 we faced the watchful eyes of our rivals trying to learn from our every move. We faced patches and tweaks that targeted our heroes and the very meta that we had created. Despite it all we’re coming back for the Aegis stronger than ever. We enter The International 8 ready to defend our throne. Facing elimination at TI has broken the mental fortitude of many teams. The immense pressure to perform can and will drive weaker rosters into a corner with no escape; but we’re fighters. Our first match in the lower bracket against Team Secret brought us one game from elimination, a fear we would face several times in our run to the Aegis. Through battle after battle we fought on, facing even the longest game in International history. The momentum came with every victory as we continued our path towards the finals, leaving only ‘The Great Wall of China’ between us and total victory. We would have to beat the three strongest Chinese teams to claim the Aegis. Once again, our resilience couldn’t be matched. We finished the job with a 3-0 grand final sweep, becoming the first team to ever win a Valve event in such fashion. 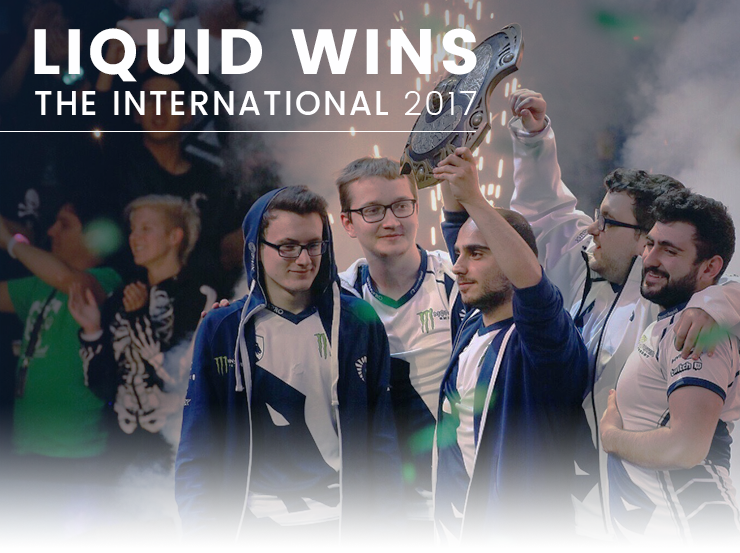 More important than the records, we were the victors of the most prestigious tournament in Dota 2. After such a feat most teams would take some time off and rest on their laurels, but KuroKy understood the power of the curse. He refused to let up, and pushed our roster to the limits of their work ethic. Even as Champions of the world, we refused to let up. We worked diligently, preparing for the new season ahead of us. When an ever-evolving meta and a season of ups and downs finally came over us, we were ready.